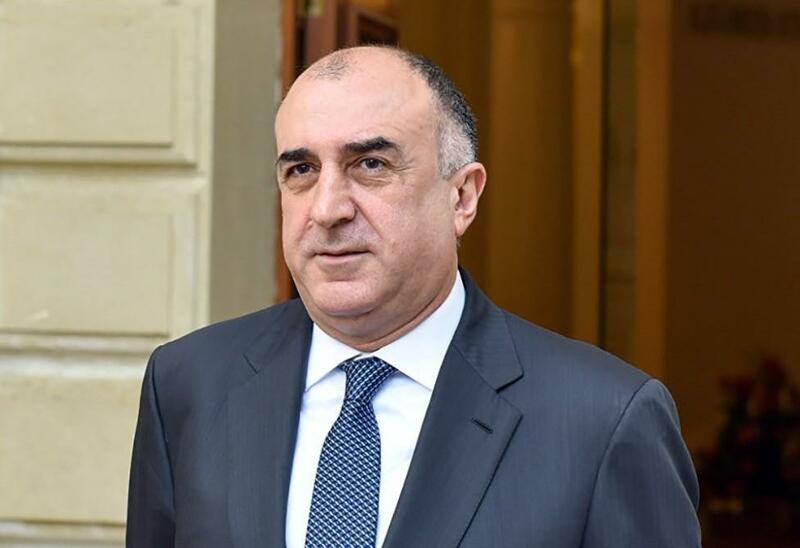 The meeting of the Foreign Ministers of Azerbaijan and Armenia Elmar Mammadyarov and Zohrab Mnatsakanyan will be held in Moscow on April 15, according to the Foreign Ministry of Azerbaijan. “Azerbaijani Foreign Minister Elmar Mammadyarov and Armenian Foreign Minister Zohrab Mnatsakanyan will meet on April 15 this year in Moscow with the participation of Russian Foreign Minister Sergei Lavrov,” the Foreign Ministry said. Armenian Foreign Ministry spokesman Anna Naghdalyan confirms that the meeting will take place on this date. “We report the date and venue of each meeting within the framework of the peaceful settlement of the Nagorno-Karabakh conflict in an agreed manner. From this point of view, I want to inform you that the meeting of the Foreign Ministers of Armenia and Azerbaijan will be held in Moscow on April 15. This time, the meeting will be attended by Russian Foreign Minister Sergey Lavrov, as Minister for Foreign Affairs of the OSCE MG Co-Chair Country,” said Naghdalyan. Earlier, the first official meeting of Azerbaijani President Ilham Aliyev and Armenian Prime Minister Nikol Pashinyan on the Karabakh settlement was held in Vienna on March 29. Following the talks, Azerbaijani and Armenian leaders stressed the importance of creating a favorable atmosphere for achieving a peaceful settlement of the conflict and taking “significant steps” in this direction. The sides reached an agreement on the holding by Armenia and Azerbaijan of a number of humanitarian activities. Foreign Minister of Armenia Zohrab Mnatsakanyan and Azerbaijani Foreign Minister Elmar Mammadyarov also held a meeting in Vienna on March 29. OSCE Minsk Group co-chairs on the Karabakh settlement Igor Popov (Russia), Stephane Visconti (France) and Andrew Schofer (U.S.) attended the meeting. More than 20,000 Azerbaijanis were killed and over 1 million were displaced as a result of the large-scale hostilities. At present, the negotiation process is proceeding through the mediation of the OSCE Minsk Group, established in 1992 to find ways for a peaceful settlement of the Nagorno-Karabakh conflict. It includes Azerbaijan, Armenia, Belarus, Germany, Italy, Sweden, Finland and Turkey. The group is co-chaired by Russia, France and the United States. Azerbaijan does not consider the self-proclaimed illegal regime in Nagorno-Karabakh a party to the conflict and refuses to negotiate with it.